This deal is awesome! 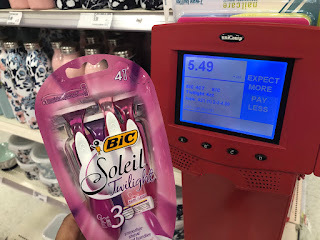 Right now thru February 10th, Target is offering a $3/1 Bic Disposable Razors Digital Coupon available via the Target app. Use this coupon to save BIG on razors! 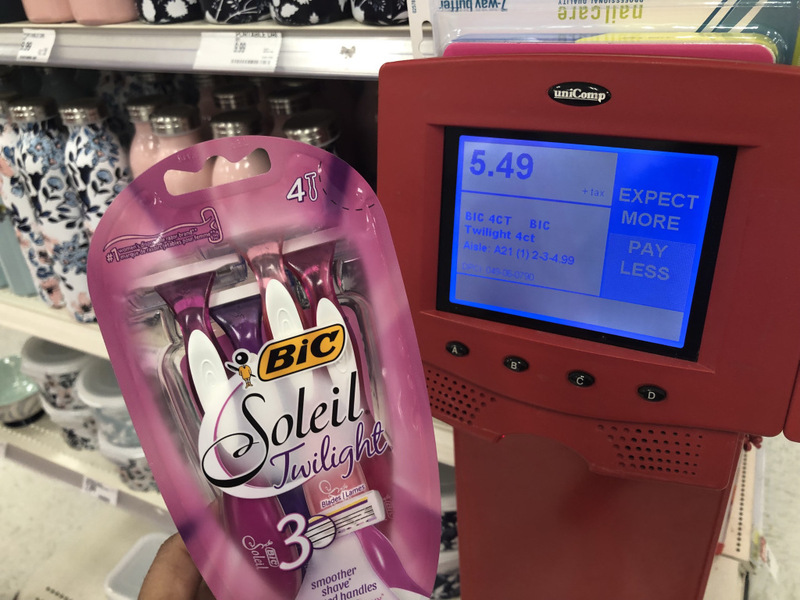 PLUS, through March 11th, Bic is offering up a $10 Mail-in Rebate (before coupons and tax) when you purchase Bic Disposable razors – limit one and must be postmarked by March 19th. Use the coupon to pay less out of pocket, then submit for the free rebate! **The rebate offer includes BIC Soleil razors, Flex 5 Hybrid, Flex 5, Flex 4, Flex 3, Flex 4 Hybrid, Comfort 3 Hybrid, and Comfort 3 Advance. See rebate offer for more details. Check here for rebate status after you’ve submitted.